Learn how to mill lumber in the Catskills with Womanufacture and New York Heartwoods! 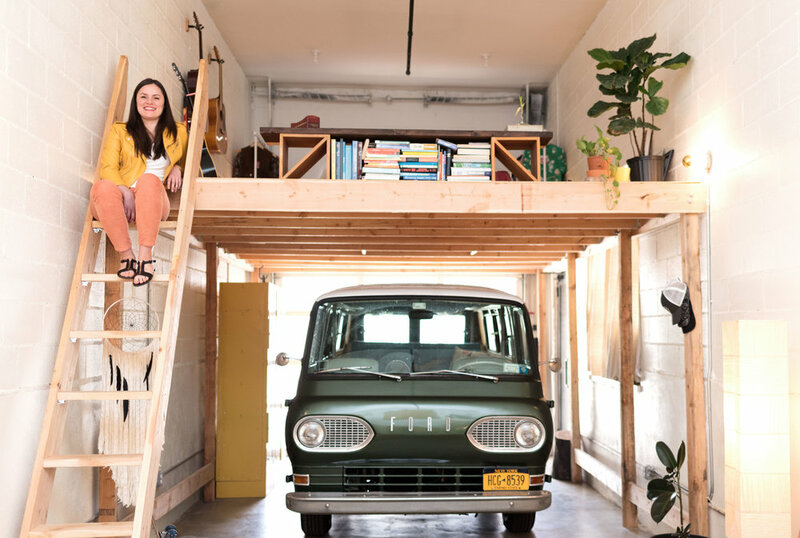 Join us on a road trip upstate in a vintage van for a day long experience covering the process of converting a felled tree into lumber! 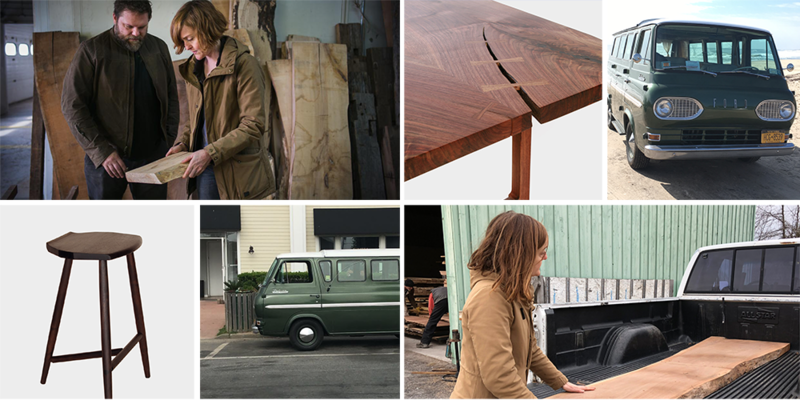 New York Heartwoods (NYH) is a woman-owned, mission driven maker of timeless heirloom-quality furniture and custom residential and commercial designs made with wood from fallen and urban Hudson Valley trees. Join Womanufacture at the Classic Car Club at Hudson River Park’s Pier 76 for a hands-on introductory course to engine systems and an opportunity to race in our simulation room. Check back for Summer 2018 events soon! We are talking to some new partners and should have some cool new experiences lined up for the summer. Please join our email list and spread the word!